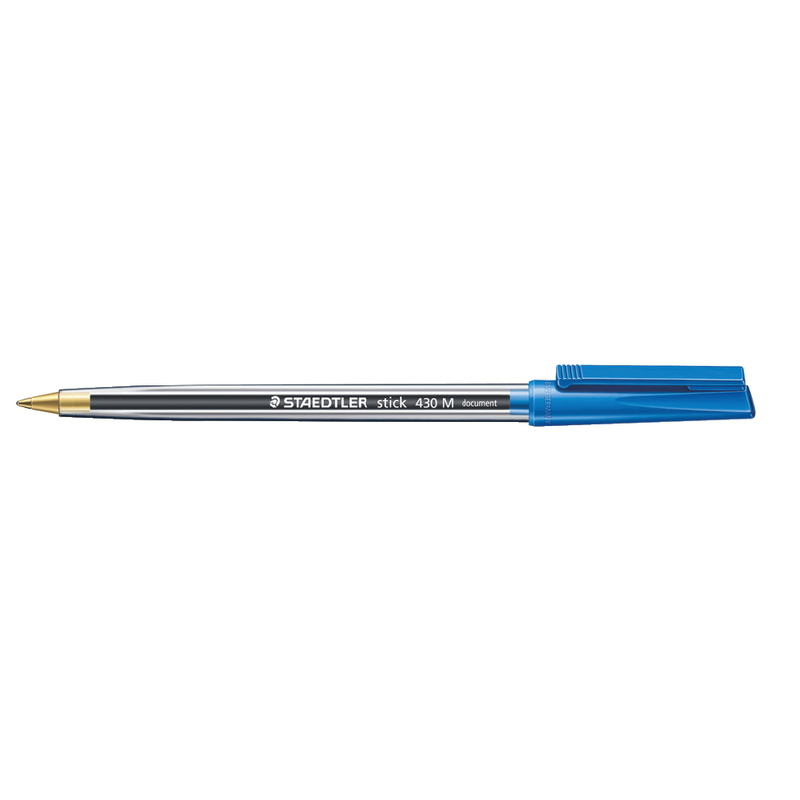 The STAEDTLER stick 430 ballpoint pen is a high quality writing pen with a cap and clip for relaxed and easy handwriting. It is airplane-safe, which means it has an automatic pressure equalisation which prevents the pen from leaking on board of an aircraft. 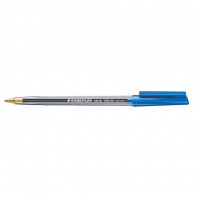 The stick 430 ballpoint pen is ideal writing pen for kids, students and adults in school, university and in the office.